Monday, starting the week with another day in recruitment, where you hope that your inbox will be filled with good CV’s of software testers. Not only non-EU candidates but also Dutch speaking testers with test automation skills. Unfortunately for me, the market has flipped totally from a client driven market to a candidate driven market. And my inbox is almost empty. Instead, the good software testers have an inbox full of incredible job opportunities. They get to choose between different companies to work for. Most testers nowadays get a headache of recruiters and are annoyed by constantly being phoned at work during the day. 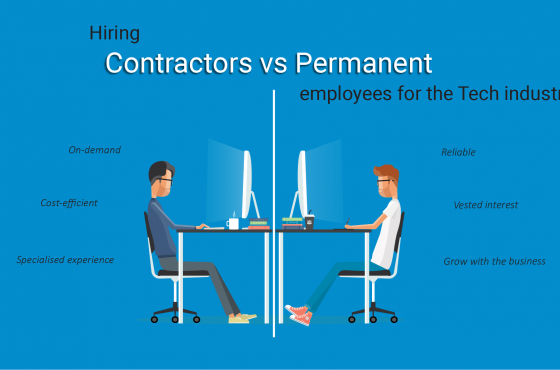 As the talent acquisition specialist of spriteCloud in this market, recruitment is a time-consuming and grafting exercise. To find the testers I want to hire (YOU!) I need to fish and source extensively. But after the fishing, sourcing and interviewing you every so often find someone who actually is a good fit, and has the skills we are looking for. Then you have to get them in. The negotiation starts and the offering of the right competitive contract is key with nice employee benefits. In this market it is not only about the money. Remuneration is one thing and every company has a cap. And lets be honest; beyond a certain amount of money, people are not motivated to work harder or perform better. Fortunately spriteCloud’s secondary benefits have a competitive edge. And that makes my job rewarding instead of frustrating. I can tell our candidates that we have great clients: Heineken, adidas and G-Star RAW. That we do game testing and VR testing. That the opportunity to cross train in load testing or pentesting is possible. That we have our own open source test automation platform and our own test lab with a broad range of different devices. All assets to show why it is so much fun to work at spriteCloud. So, if you are interested to know more and want to be part of the test community spriteCloud contact me, and I will tell you much more about our great company.